How Beneficial is Selling your Products with Amazon? Founded as an online bookstore back in 1994, Amazon is now a global platform on which you can find millions of products. With an active customer base of over 300 million users, there is no other platform from which you can get better exposure for your products than Amazon. From handicrafts to gardening tools and from kitchenware to mobile accessories, almost all what all members of a household needs is available on Amazon. With 35 products shipped every second and 3.5 million products sold daily, if you perfect your product based on customer feedback and follow the Amazon guidelines, you can see your sales grow exponentially. If your do not want to be bothered with handling delivery of your products, you have an option to delegate the same to Amazon by subscribing to Fulfilment by Amazon program. Enjoy hassle free sales without worrying about the delays and other delivery related issues by paying a nominal fee. Intrigued? 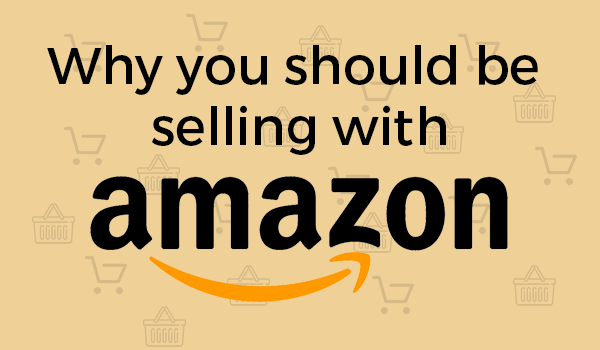 Learn more about the benefits of selling your products with Amazon from this infographic from Dpack and make the most of it.